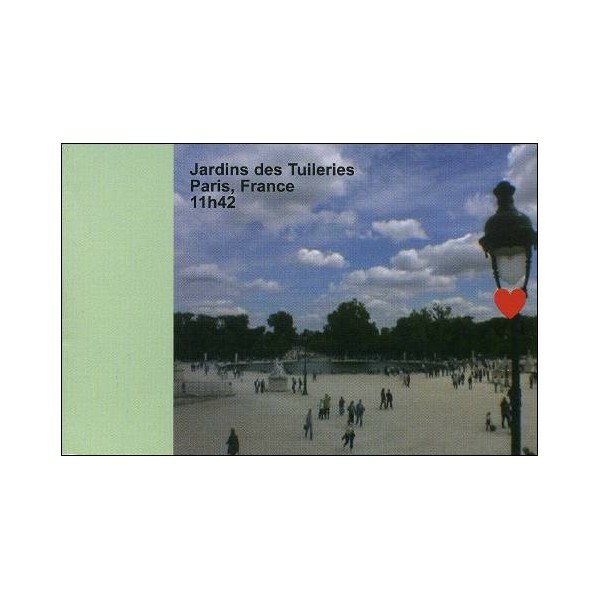 Carry in your pocket a few seconds of the life in the Jardins des Tuileries a little before midday! From a total surface of 280 000 m2, the Jardins des Tuileries receive approximately 9 million visitors per year, for 20 permanent gardeners ! 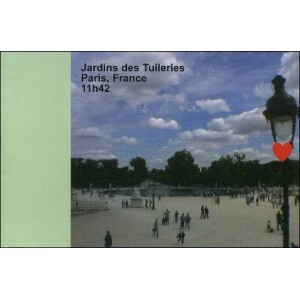 More than an animation-souvenir of a few seconds, this flipbook will give you all the astonishing details related to these gardens (length, width, number of trees ...etc), as well as the explanations for you to return there by subway or by bus, and the opening hours.